With 800 million users and growing, it was perhaps inevitable that Instagram would shake up the art world. The social photo platform has been accused by the media of fanning a narcissistic selfie culture. But in galleries, research is showing that the negative aspects are far outweighed by the positive. Instagram is changing the way we experience and share our visits to exhibitions, and how we perceive art. 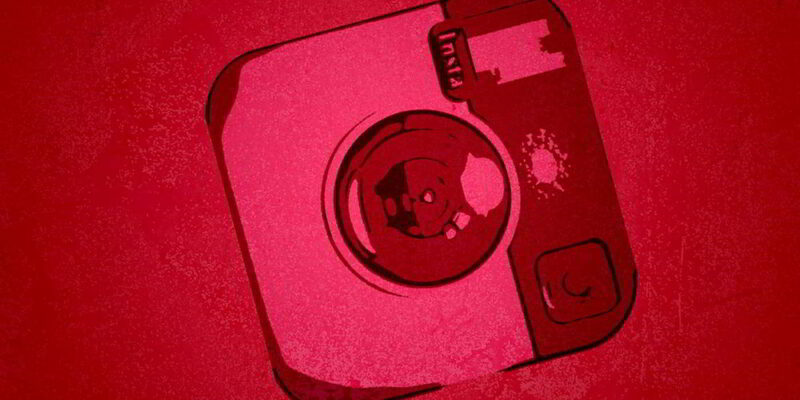 In fact, arts institutions are now actively courting Instagram users. The Museum of Ice Cream in the US is considered one of the most Instagrammed exhibitions, with over 125,000 hashtagged posts. The show included such Insta-friendly displays as giant cherries, suspended bananas, and a rainbow sprinkle pool, inviting the visitor into a colourful space of neatly guided photo opportunities. Read the whole story on businessinsider.com..